Designed specifically for JPO MRAP in conjunction with Picatinny Arsenal and TACOM for application in the high priority MRAP vehicle load securing initiatives. 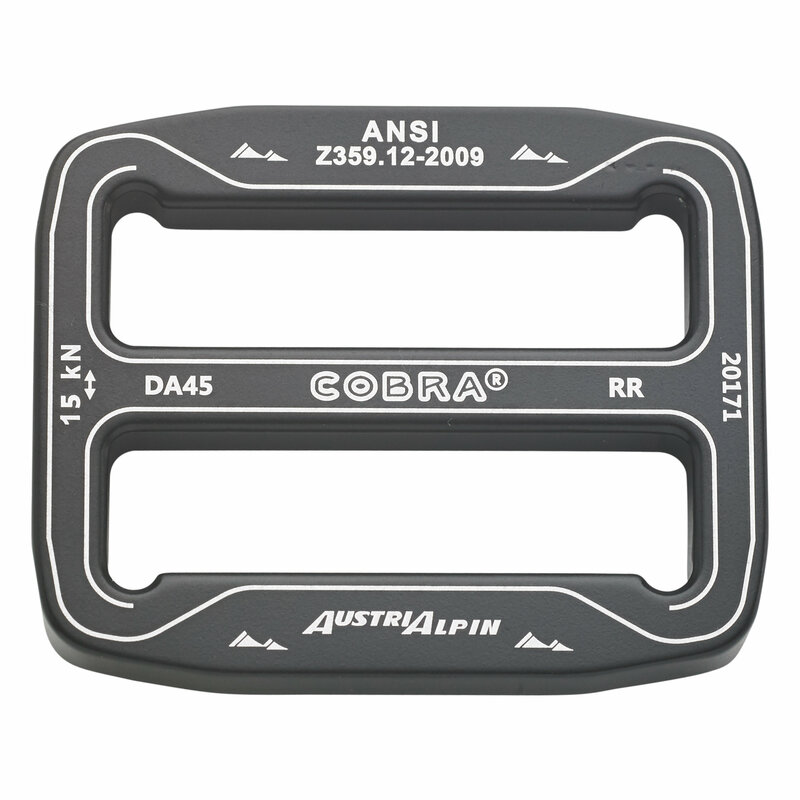 46 kN loop configuration. 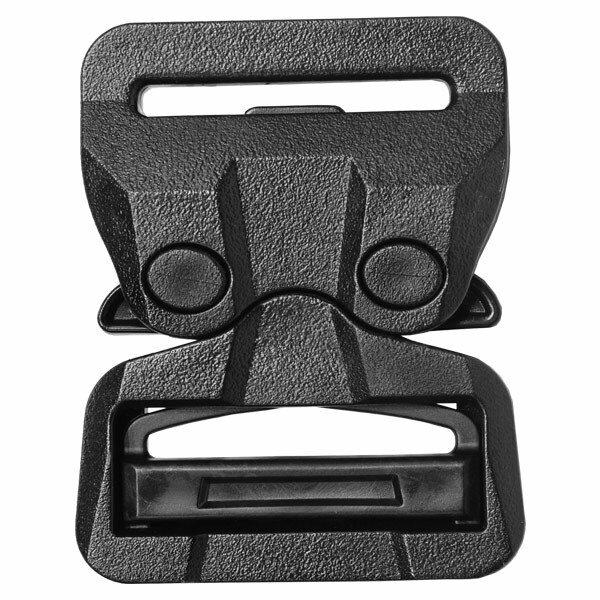 Our strongest and most solid buckle was designed specifically for load securing applications for example in MRAP vehicles. 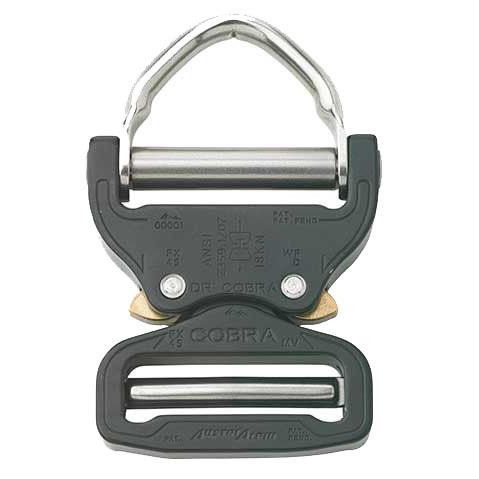 The patented trigger is stabilizing and protecting the webbing. 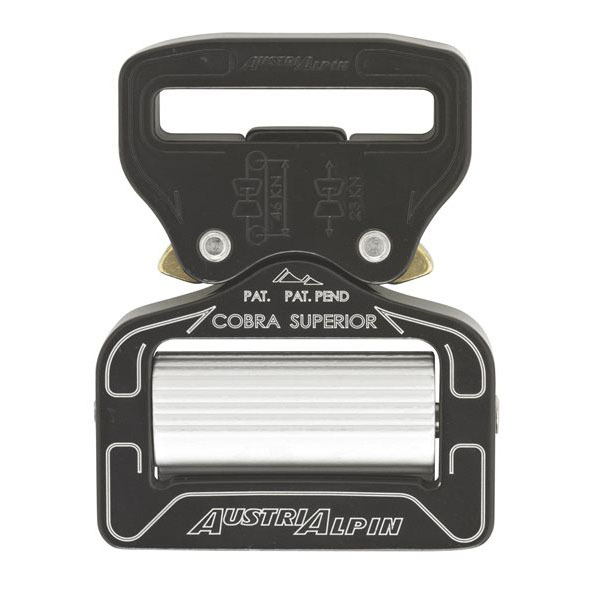 The standard buckle does not open under load whereas the special COBRA® superior OUL allows release when under load. this is ideal for any application where extreme load capacity and rapid, simple coupling /de-coupling is paramount. Not for human fall protection! 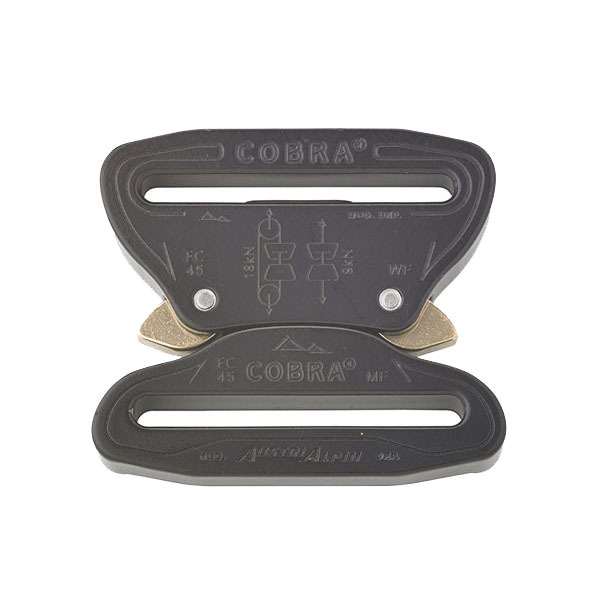 not compatible with other COBRA® models!